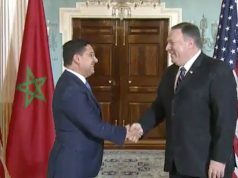 Morocco bought 62 percent if its arms from the US between 2014 and 2018. 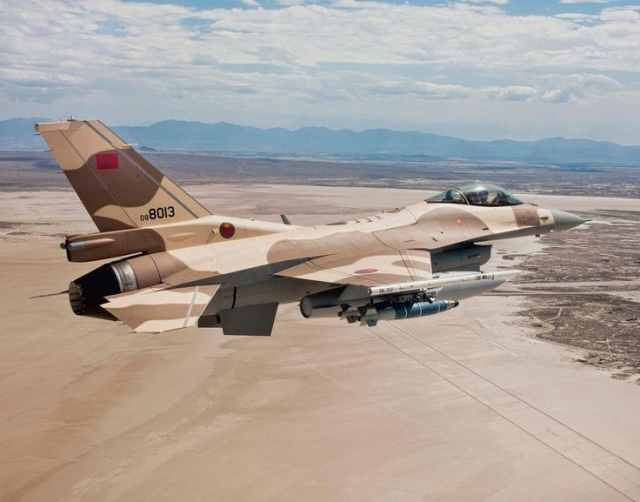 Rabat – The US State Department has approved the sale of 25 F-16 fighter jets to Morocco for $3.8 billion. 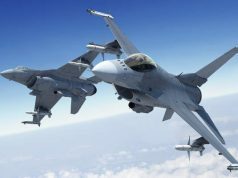 The US also agreed to approve of Morocco’s purchase of upgrades for the 23 F-16 aircraft it already has, for $985.2 million. 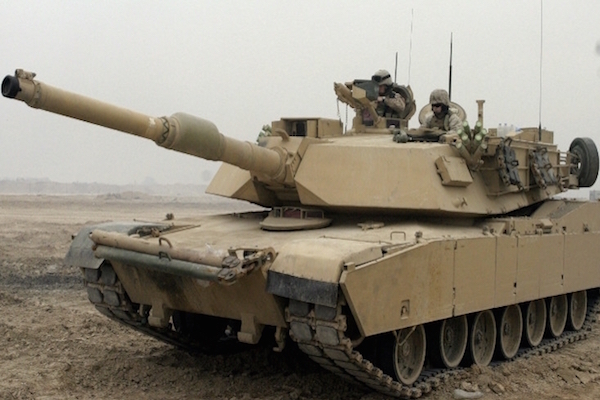 The military deal, according to Defense News, is Morocco’s second largest purchase from the US after a November 2018 agreement for new Abrams tanks. 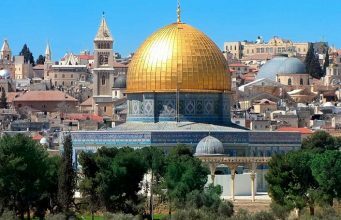 On November 29, the US State Department announced that it had approved a deal to enhance 162 Abrams tanks with machine guns and rounds for an estimated cost of $1.259 billion for Morocco. 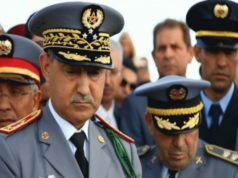 Morocco aims to upgrade its military capability as well as enhancing interoperability with the US and other partners. 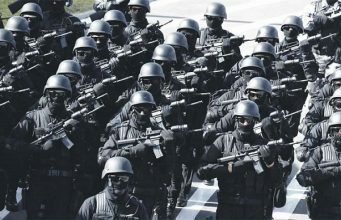 Morocco buys most of its arms from the US. 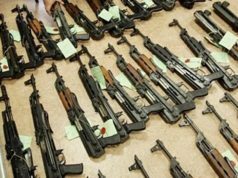 Between 2014 and 2018, Morocco received 62 percent of its arms from the US, according to Stockholm International Peace Research Institute (SIPRI). In addition to the US, France is also a major supplier of arms to Morocco. 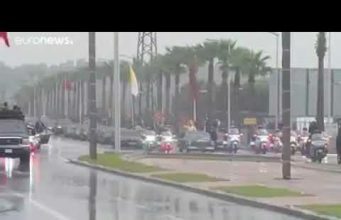 Despite Morocco’s efforts to upgrade its military, Algeria has a more powerful military. In its latest reports, SIPRI ranked Algeria among the top five importers of major arms in the world between 2014-2018. 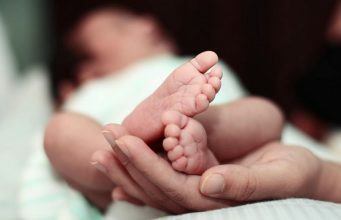 The Global Firepower Index (GFP) ranked Morocco’s military power 61st out of 137 countries globally for 2019. 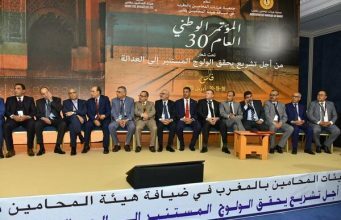 GFP said that Morocco has 1,109 combat tanks, 800 artilleries of three different types, and 2,270 armored fighting vehicles. 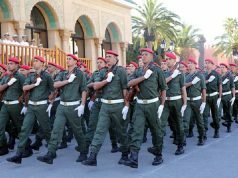 Morocco also has 346,000 military personnel in total: 196,000 active personnel and 150,000 reserve personnel. According to Global Firepower, Morocco has 291 total aircraft, including 61 fighters, 16 attack planes, 31 for transports, and 79 trainers. The country also has 72 rocket projectors. The report lists zero submarines, 3 frigates, and 81 patrol vessels. 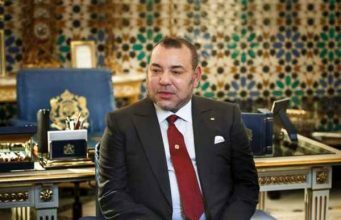 The report estimated Morocco’s defense budget at $3,400,000,000, but lowered Morocco’s score because of its large debt to international countries.Morocco owes $51,480,000,000 in external debt, according to the report.